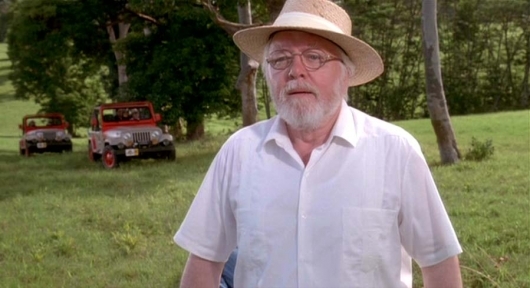 Academy Award-winner Richard Attenborough died today, according to the BBC. The British actor/director had been in a wheelchair after falling down stairs six years ago and had spent several years in a nursing home along with his wife. He was 90. 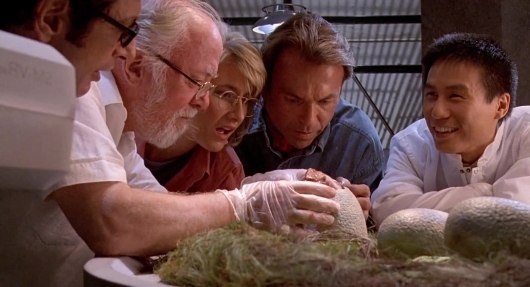 Though he’s had a successful career that’s spanned over 70 years, Attenborough is best remembered to recent generations for his role in Steven Spielberg’s 1993 blockbuster Jurassic Park, where he starred as John Hammond, the billionaire behind the dinosaur theme park on Isla Nublar. 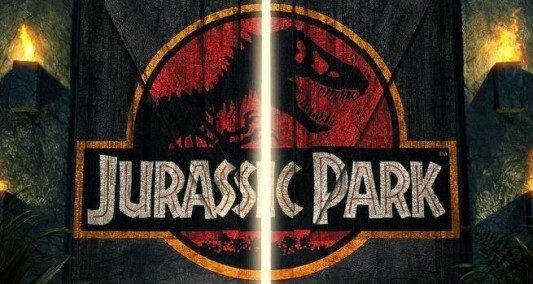 The actor, who reprised his role for the 1997 sequel, The Lost World: Jurassic Park, speaks the famous line, “Welcome to Jurassic Park.” He also played Kris Kringle in the 1994 reboot of the Christmas classic, Miracle on 34th Street and starred in the 1963 war film The Great Escape. 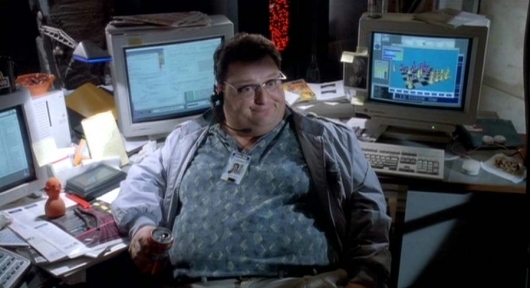 Remember that scene from Steven Spielberg‘s original Jurassic Park where Newman sabotages the park’s high-tech security measures in order to steal some dinosaur embryos and Samuel L. Muthaf***in’ Jackson! tries briefly to restore order before telling the Oscar-winning director of Gandhi that he can’t get the park back online? 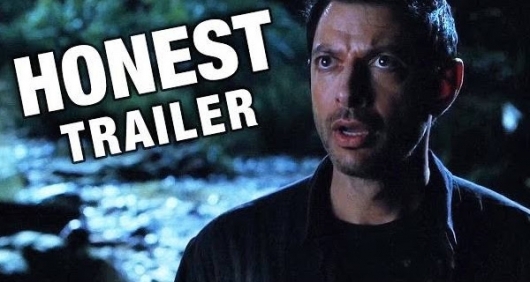 I’m pretty sure it was in the trailer.